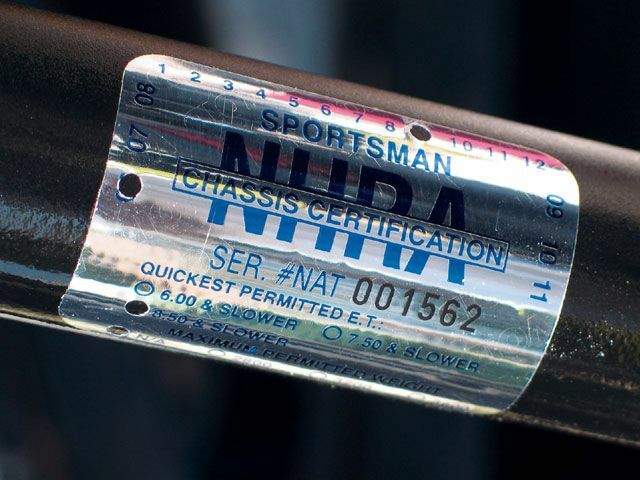 Join us March 30th 2019 at the Emerald Coast Dragway for a chassis cert/re-cert session with Mike Welles. Cost per hot rod will be $170 and appointments will be starting at 8AM. 15 spots to be filled at a minimum but able to do 50+ in a day. We will also be track hot for testing & NHRA licensing passes from 10-4PM, a perfect opportunity to get your updated chassis cert sticker and those licensing passes you’ve been slacking on getting in all in one stop! Email ryan@raceecd.com for more info.